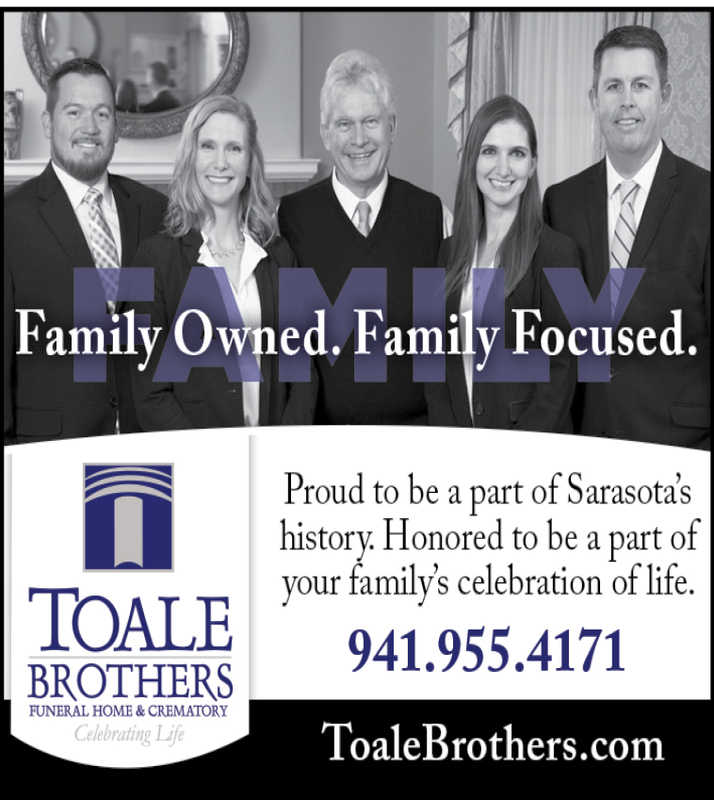 Toale Brothers is a locally owned and family operated, full service funeral home and crematory. Our funeral homes are located in Sarasota, Bradenton, and Venice, Florida. Please contact us with any of your pre-need or at-need questions.